Lear Corp., a Tier-1 automotive supplier in Southfield, Wednesday announced it has signed Hyundai-Kia America Technical Center Inc. in Superior Township as the first development partner in its EXO Technology Partnership Program. 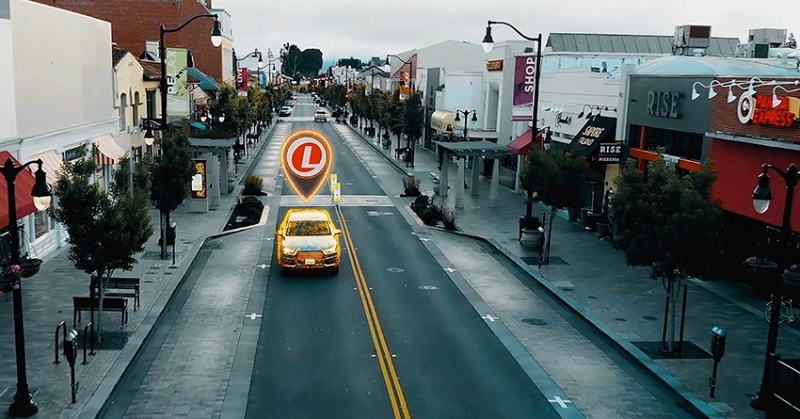 Lear says its EXO high-accuracy vehicle positioning global navigation satellite system is near instantaneous and doesn’t require base stations. Its cloud-computing and software-based positioning technology delivers fast, centimeter-level accuracy anywhere in the world, including in bad weather and urban canyon environments. Hyundai-Kia American Technical Center Inc. plans to use the solution soon, but offered few details. The EXO Technology Partnership Program is a collaborative effort between Lear, OEMs, and other ecosystem players. Lear expects to add more partnerships throughout 2019. The company specializes in automotive seating and electrical systems and serves every major automaker in the world. Hyundai America Technical Center Inc. is one of Hyundai Motor Group’s six centers focused on research and development. It was established in 1986 in Ann Arbor. Hyundai Motor Group is based in South Korea.